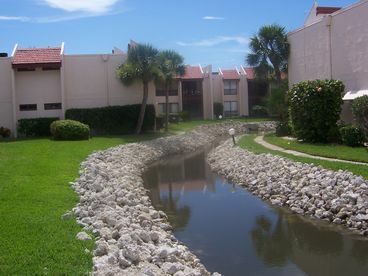 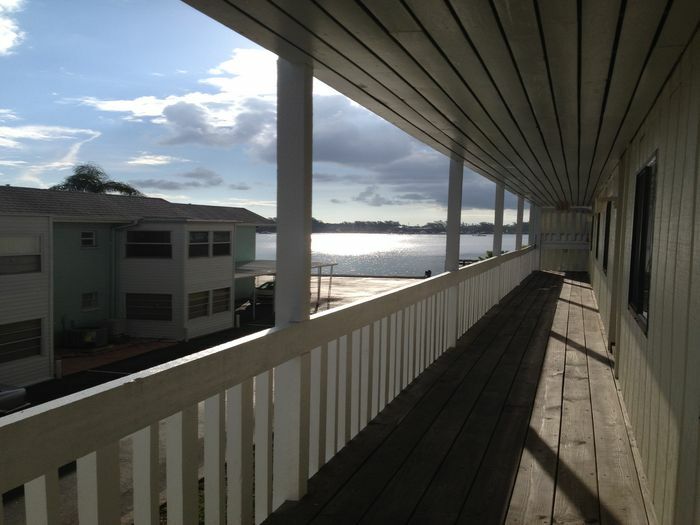 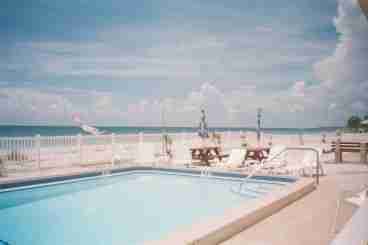 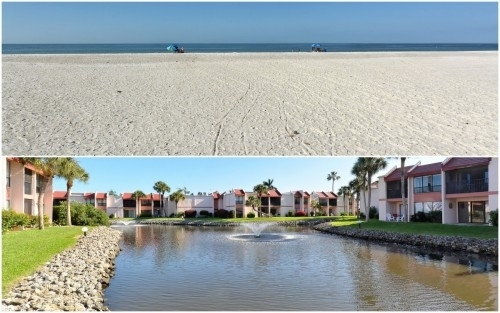 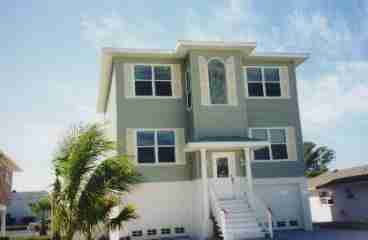 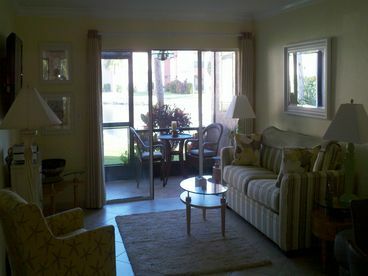 Search 6 Anna Maria Island vacation rental homes and condos. 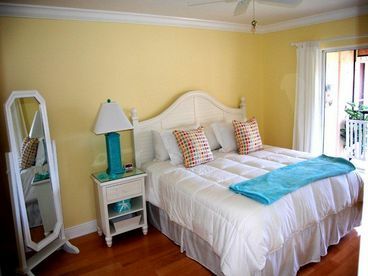 Just totally renovated one bedroom/one bath and two bedroom/two bath condos at the fabulous Runaway Bay complex on Anna Maria Island. 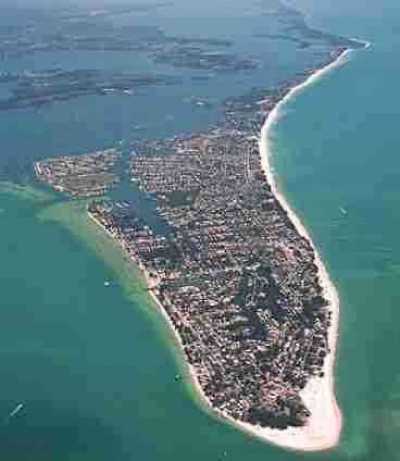 The fabulous beaches of Anna Maria island are just across the street just steps away. 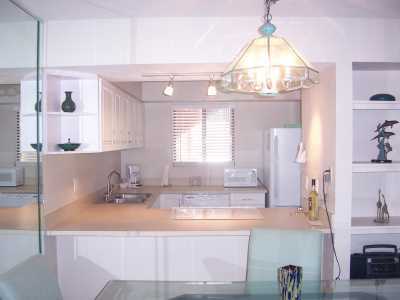 The condos are both decorated with contemporary furnishings, will accommodate up to 4 persons in the one bedroom and 6 persons in the two bedroom condo. 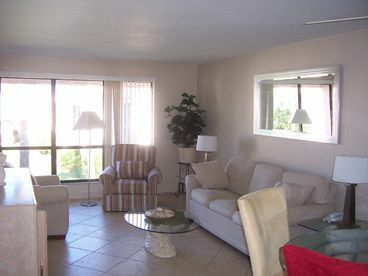 The units are both totally equiped and furnished and both have washer and dryers. 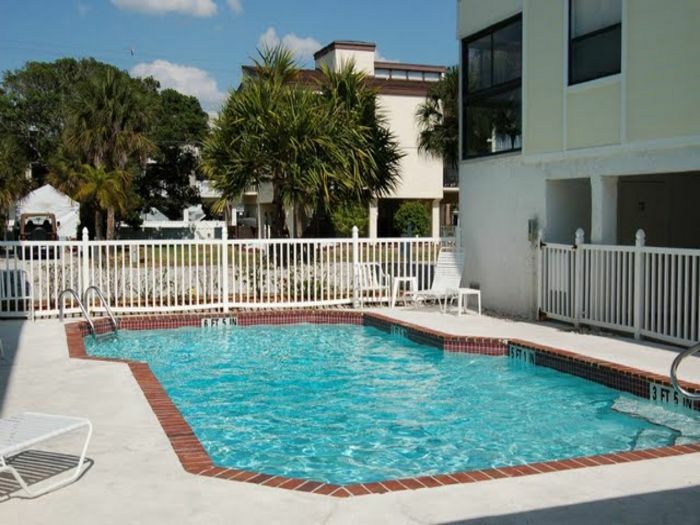 We even supply the beach and pool equipment so the only thing you need to bring to Anna Maria is your swimsuits.